Hello people!! 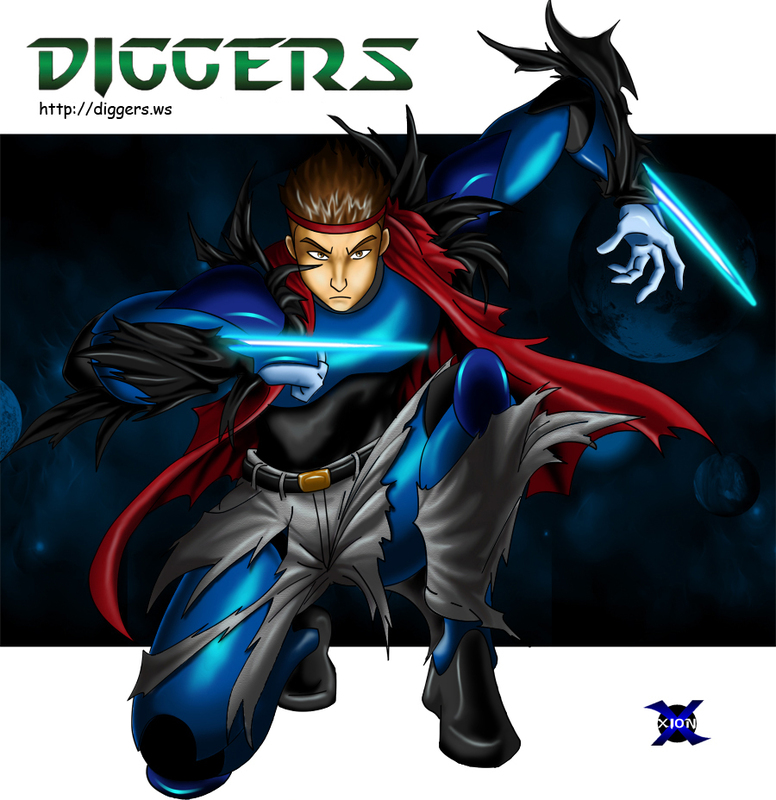 Today I will post the most iconic drawing from Diggers. Our main character , ready for battle. A young man who was found among the ruins of the ancient world . No memory, no past, he dedicates his life to recover his memories and in order to achieve this , he will travel the world with the Diggers.